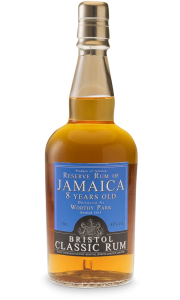 Bristol Spirits Caroni 1996 is distilled at Caroni Distillery on their column still. Once there were more than fifty distilleries in Trinidad and Tabago. But by 1950 that number had fallen to eight distilleries. 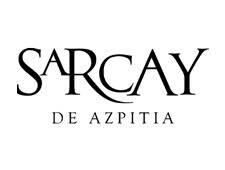 In 2002 Caroni distillery’s fate were also sealed and they had to close. 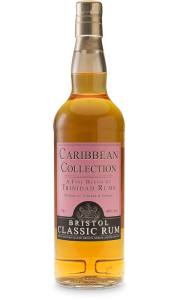 The Caroni 1996 rum by Bristol Spirits is from the closed Caroni Distillery. Many of the barrels from Caroni were bought by Angostura, which is now the last distillery in Trinidad. 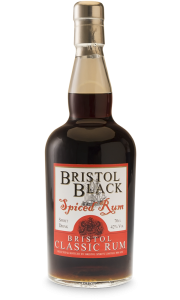 But some of the barrels were bought by lucky merchants of whom John Barret, managing director of Bristol Spirits, was one of them. 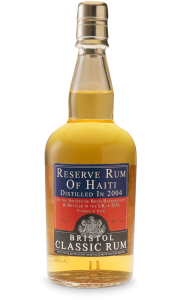 This Caroni 1996 by Bristol Spirits is an example of the heavy style of rum at the Caroni distillery. Caroni 1996 is golden in colour with fruit and sweet oak on the nose. The fragrance is a good balance between the burned nuances and the lighter nuances. 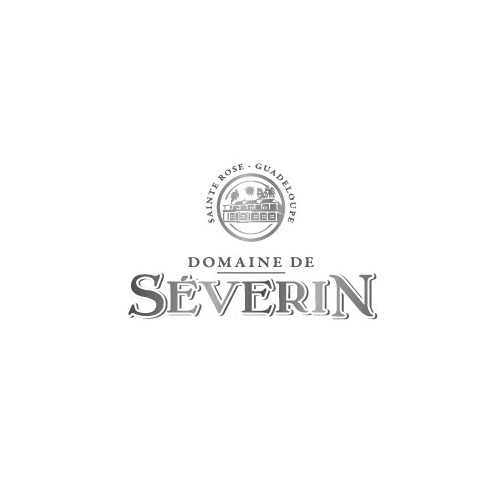 On the palate, it is mid-weight with notes of tar and a dry finish. 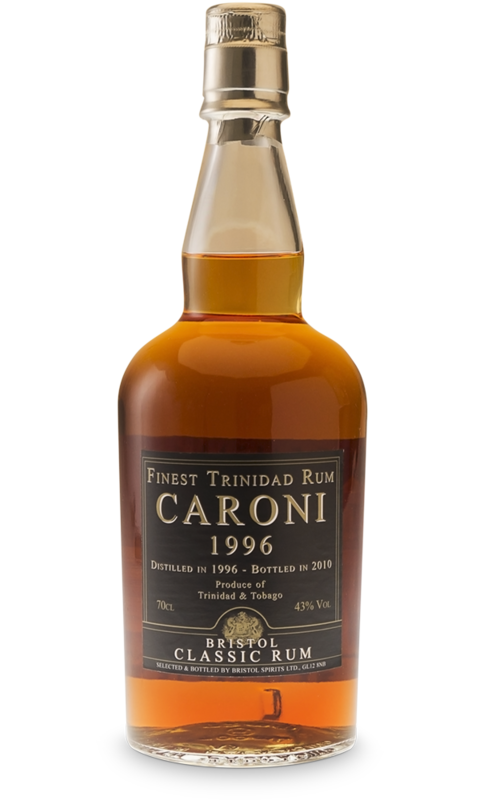 This Caroni 1996 rum will challenge you with lots of complexity. When you drink this rum, you are drinking history.